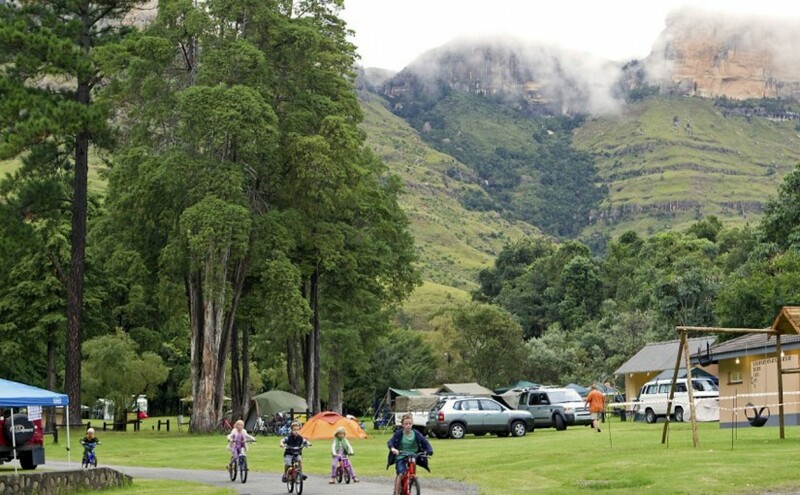 Mahai is a beautifully situated campsite featuring 120 large campsites nestled along the Mahai River with magnificent mountains forming the backdrop in the Royal Natal National Park. All camp sites have shared coldwater taps. 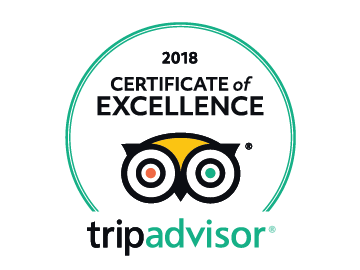 Mahai campsite is serviced by five, modern ablution blocks with hot baths and showers, flush toilets, laundry machines and dishwashing facilities.